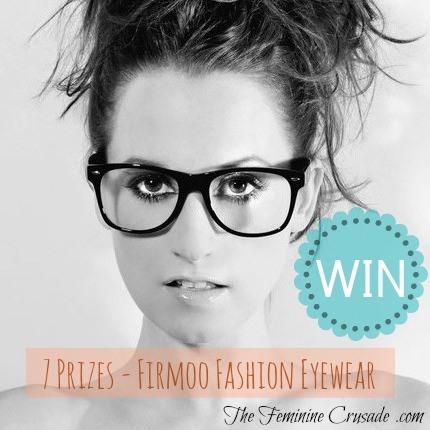 WIN Firmoo Fashion Eyewear! 7 Prizes! We all love giveaways now, don't we? Well, if you remember I did a review on my Firmoo Ivory Sunglasses and a giveaway few months back. 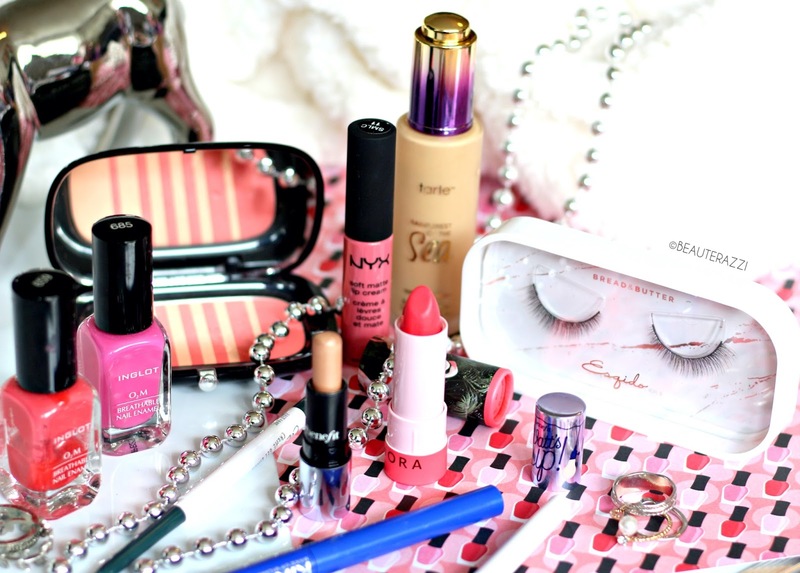 This time, I have come with a grand-er giveaway. You guys already know how I couldn't stop ooh-ing over my Firmoo sunglasses and have been wearing them only, from that day forward, my old ones lying forlorn and neglected. You have to go and check over at Firmoo.com their wide range of reading glasses, computer glasses, fashion eyeglasses, sunglasses and what more. 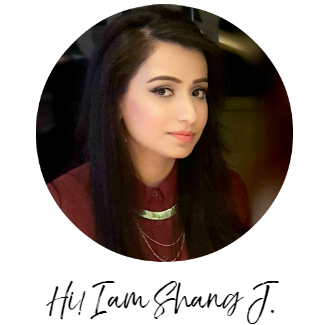 They do special prescription eyeglasses for vision made with accurate prescription, quality frame and lenses which you can also win in this giveaway. So for all those who missed a chance to win before can enter again and you might get lucky! Last time many of you who won $20 gift vouchers had problems with the shipping fee. So this time, Firmoo has agreed to give away one pair of prescription or non-prescription eyewear for One Winner. 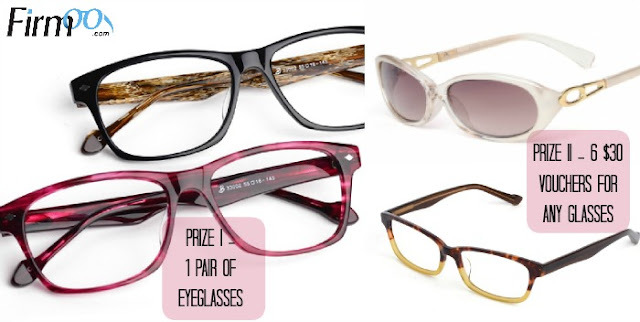 And 6 Runners-Up will receive $30 gift vouchers which they can use to buy ANY designer glasses on Firmoo.com. The shipping however is not included, but trust me guys their designer eyewear is pretty cheap from what you get elsewhere and high-quality. And the shipping really is worth it! 1. The giveaway is OPEN INTERNATIONALLY, to all the countries Firmoo ships to which you can check here. 2. The first five entries in the Rafflecopter form below are mandatory. If you miss any one of the first five, your entry won't be counted. 3. I know many of you think that we do not check the entries. Trust me guys, we do! So if you leave your usernames and not follow, your whole entry becomes void. UPDATE: The First Prize is only valid if there are more than 30 participants in this giveaway. So spread the word guys!